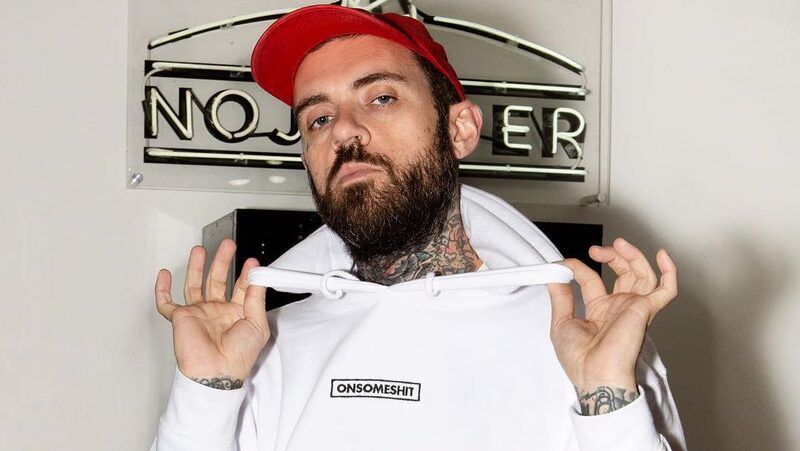 Adam22 had his life threatened while streaming the No Jumper podcast live. It seems the hip hop industry will never flail to follow the steps of those that fans look up to, and they’ve noticed there’s only a few ways to really get your buzz going. An angered fan who had to have wanted to build his image by virtues of the same decided to threaten and attempt to rob the No Jumper host. During his livestream where he was playing fan-music from donations, another man seemed to have entered the room and point a handgun right at Adam’s head. After a few nervous sounds, Adam managed to get out of the scuffle and the gunman was apparently knocked out cold in the process. Thankfully, Adam is okay and in good spirit, mostly taking to Twitter to diffuse and make fun of the situation and the perpetrator. We don’t have details on the real motive, but there’s only so many people that would pull such a stunt in this type of setting. We’ll keep updated as we get more info on the story, but you can check the video caught during the livestream below.